Maya Britto went to the Goldsmiths University of London before training for one year at the Royal Academy of Music. She is an actor-singer who also speaks Japanese well. 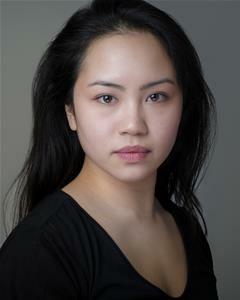 Recently she has performed in Arabian Nights for The Iris Theatre as well as a soloist in This Is the Hour with The Royal Academy of Music MT Company and we are very excited for her future with David Daly associates. 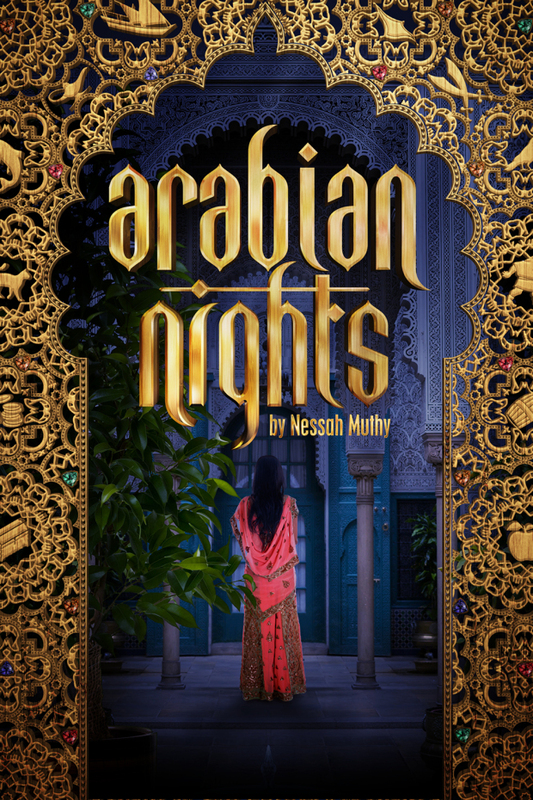 MAYA BRITTO has just finished in ARABIAN NIGHTS for Iris Theatre.